It’s here! It’s here! 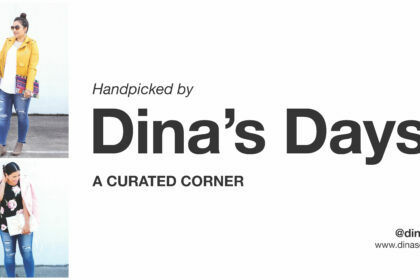 I’m so excited to announce the launch of a new project I’ve been working on with Goodwill Akron, called Handpicked by Dina’s Days: A Curated Corner. 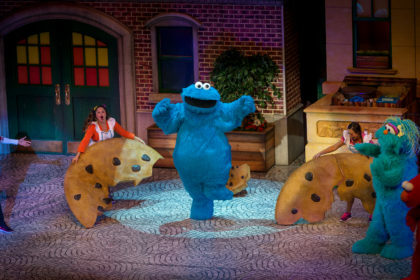 CLOSED: Sesame Street Live! 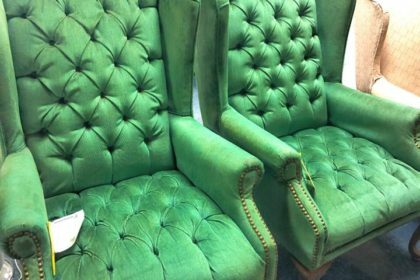 Make Your Magic! It’s time to make amazing memories and discover the MAGIC in you, when the all-new Sesame Street Live! Make Your Magic! visits Cleveland. Things take a turn to serious town in this episode when we dig deep and talk about body positivity. 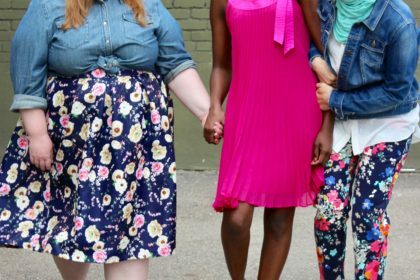 These are some of my favorite stores in the Akron and surrounding area for new and vintage plus-size women’s clothing. 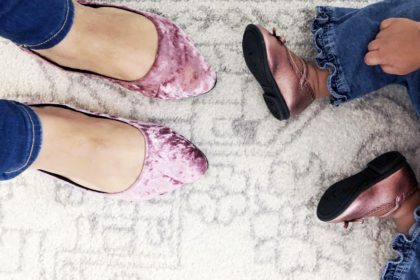 Modern conveniences that have changed my #momlife. 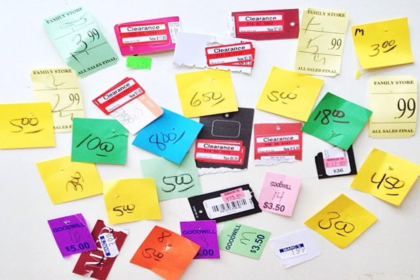 A comprehensive list of the best secondhand and vintage websites, and how to shop them. 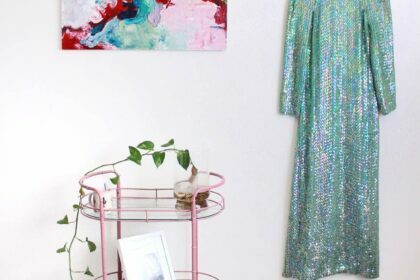 #3 Thrift Goals: Could You Shop Secondhand For A Year? 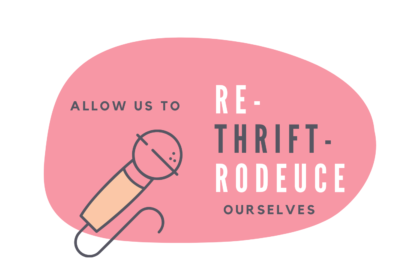 This week we’re talking French cooking, mortifying moments in motherhood, thrift goals, and the steps to take to shop secondhand for an entire year.